You know what we haven’t talked about in a while? New pressed coins at Disneyland. 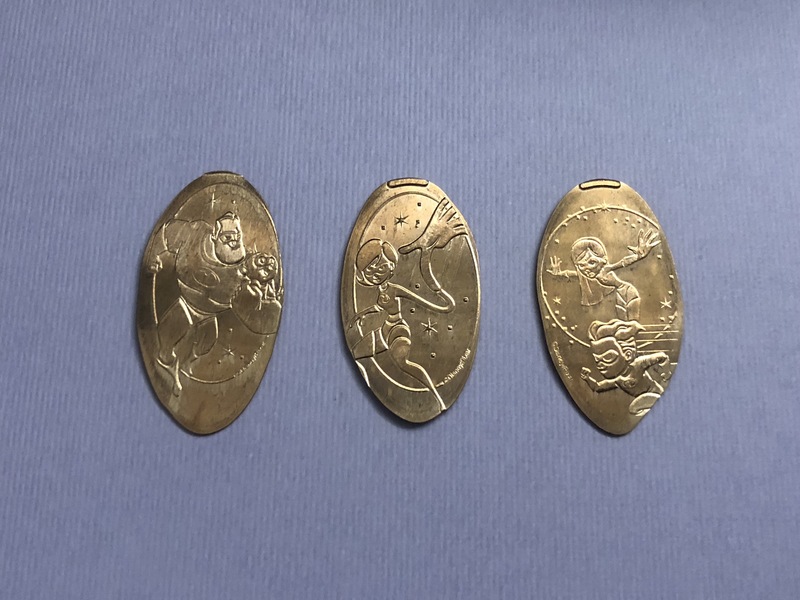 They don’t usually have as many new coins as the parks in Florida, but so far there have only been the two 2018 dates sets that were released months ago. I’m not sure the reasoning behind so few new designs coming out, but thankfully that came to an end late last week. 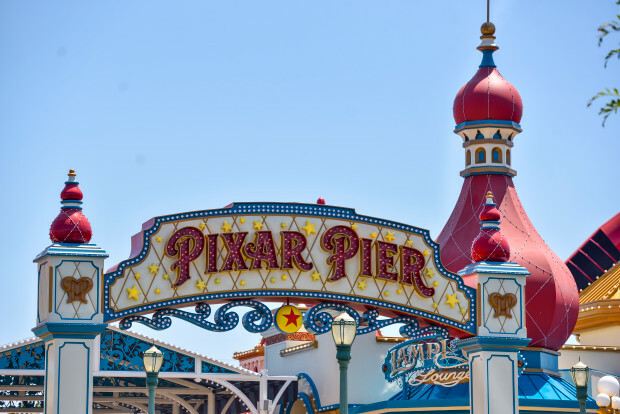 On June 23rd, 2018 was the grand opening of the new Pixar Pier over at Disney California Adventure. This area was previously knows as Paradise Pier, but has been given a facelift. 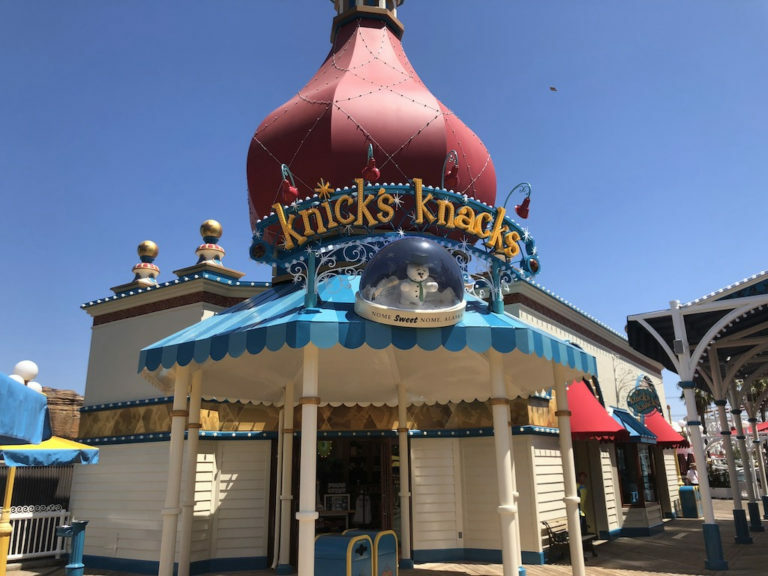 As you walk into Pixar Pier you will find a gift shop called Knick’s Knacks. 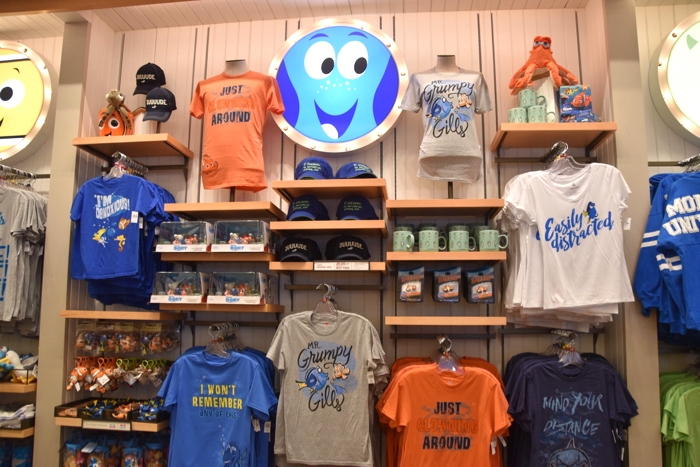 It contains all things Pixar, and has a lot of new unique items. Most of the Pixar characters are represented here and the theming is really cute inside. Also found inside is the new pressed penny machine. The designs on these new pennies include Mr. Incredible, Elastigirl, and Violet with Dash. Almost as if they timed it with the release of the new Incredibles 2 movie….hmmm coincidence? 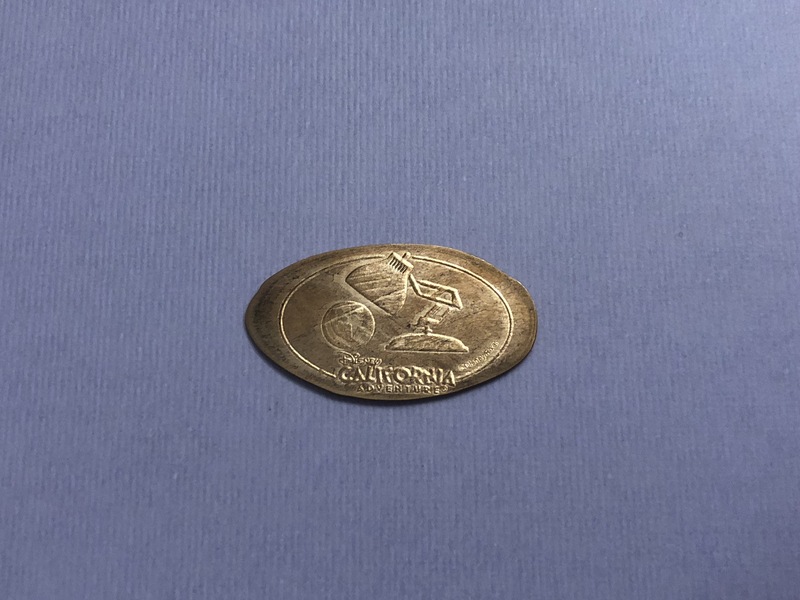 If you have been following the new Disneyland pressed coins over the last few years you know they have really pushed the backstamp designs on all new coins. These make sure a nice added image on each of the coins, and helps theme the new coins together in mini sets. These new coins have the Pixar Lamp (Luxo Jr) and the Pixar ball. It has definitely been longer than we would like for new pennies to be made available, but these were a nice surprise. Hopefully more new coins are on the way. There is a rumor of another new machine that is supposed to be in another gift shop that has yet to open in Pixar Pier. Let’s hope it doesn’t take too much longer.